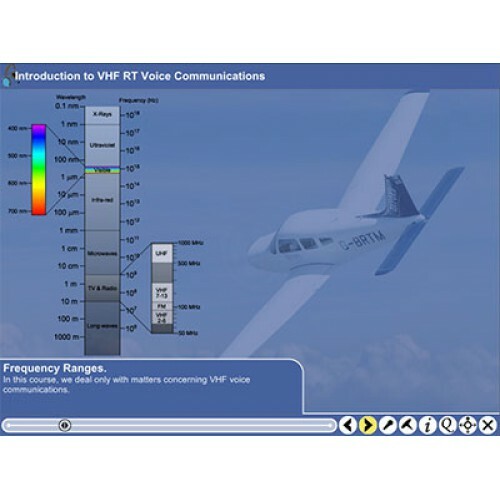 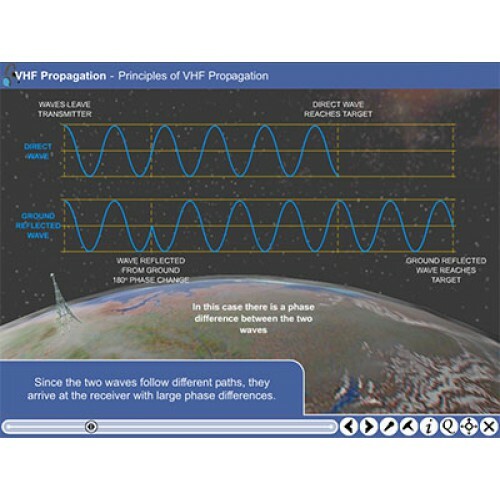 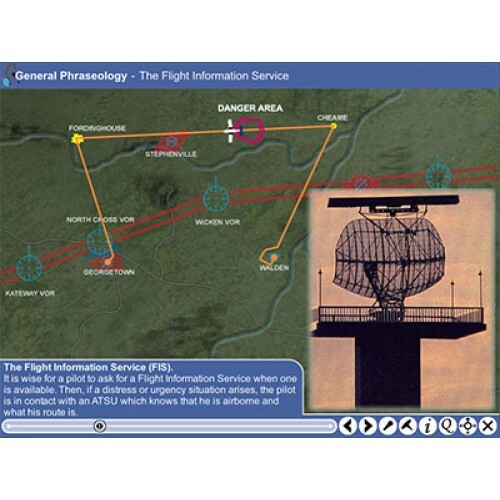 This interactive, multimedia Radiotelephony (RT) tutor, created by CAE Oxford Aviation Academy, is designed to give you tuition in the RT skills you need when flying in accordance with the Visual Flight Rules (VFR) anywhere in the world. 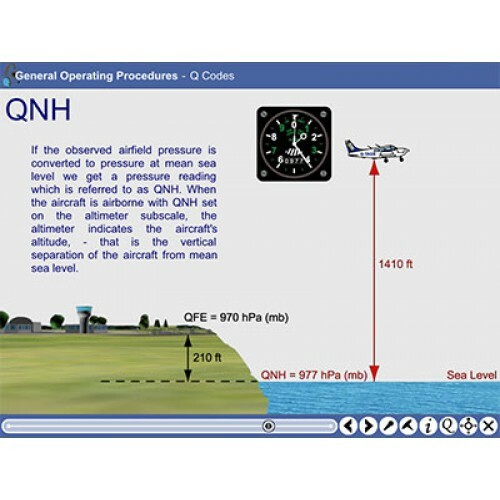 All RT procedures and phraseology taught in this CBT are fully compliant with ICAO requirements. 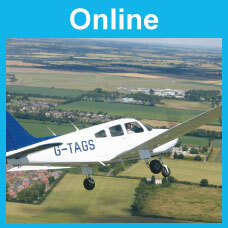 The tutor will also help you prepare for the EASA VFR Communications examination and for the RT Operator's Licence test. 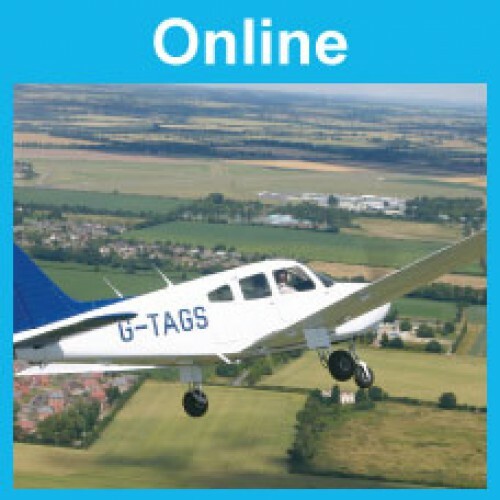 The CBT is ideal for both the beginner and for the qualified pilot who wishes to refresh existing skills.